When Lycans and Magic mix, Love is the only answer. another great story Caryn, wishing you continued success! 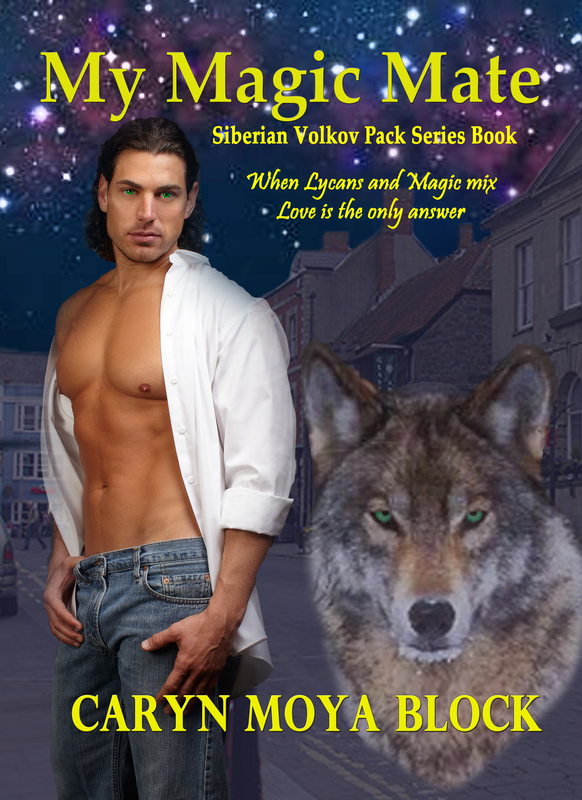 I don’t know who I love more on that book cover — the hot hero or the gorgeous wolf!